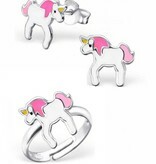 These beautiful matching unicorn earrings + ring are a perfect gift for every little girl. Made of .925 sterling silver, the highest level! 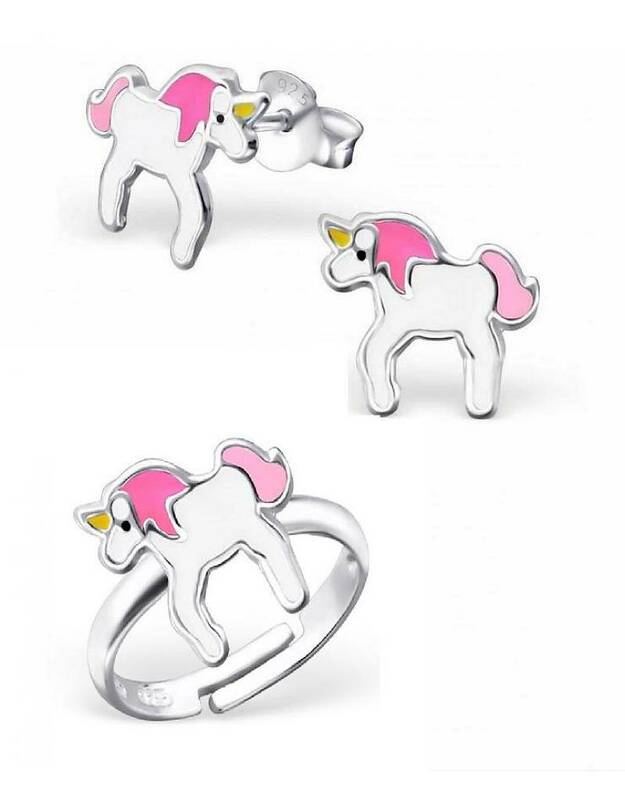 ♥ The unicorn is approximately 19 x 14 mm. 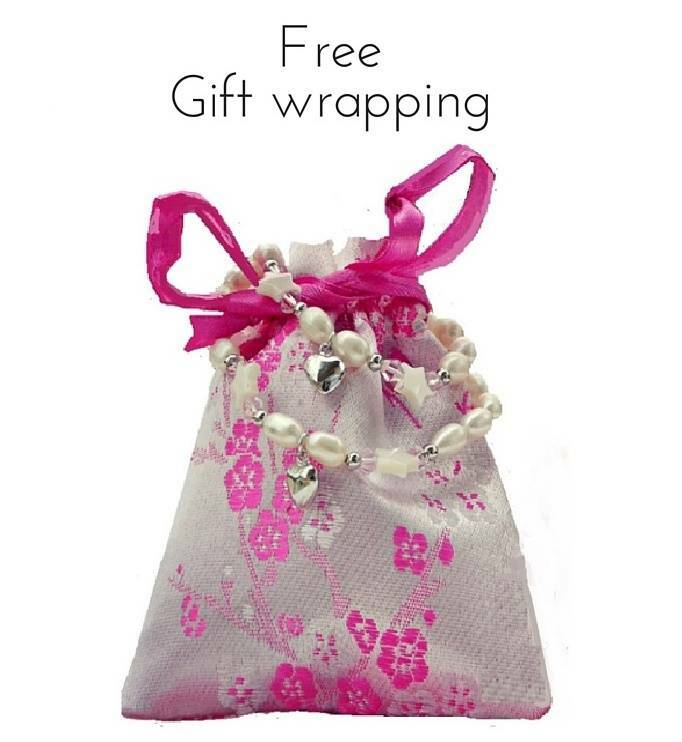 ♥ We gift wrap our jewellery in a cute little gift box, with card for your personal message.